This drive begins at the Cottonwood Narrows, along dirt Cottonwood Canyon Road in the Grand Staircase- Escalante National Monument. It heads north, along an incredible road into Kodachrome Basin State Park. 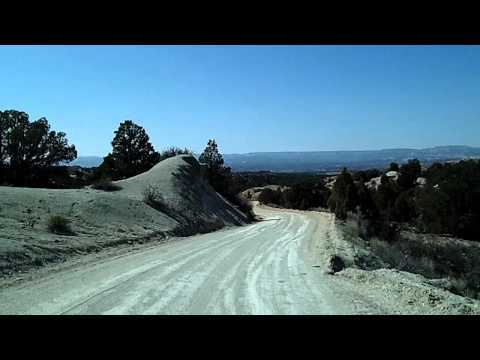 The rest of the video is a driving tour of Kodachrome Basin.